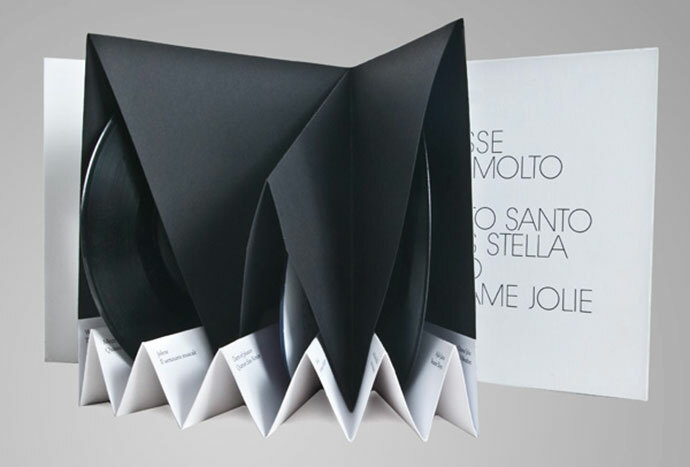 Good design can help launch a brand towards success, but it can also hinder a brand if the packaging has no stand out qualities. 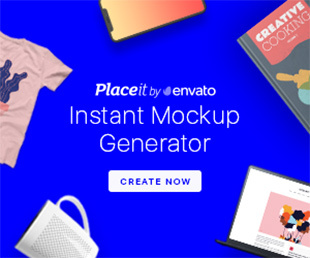 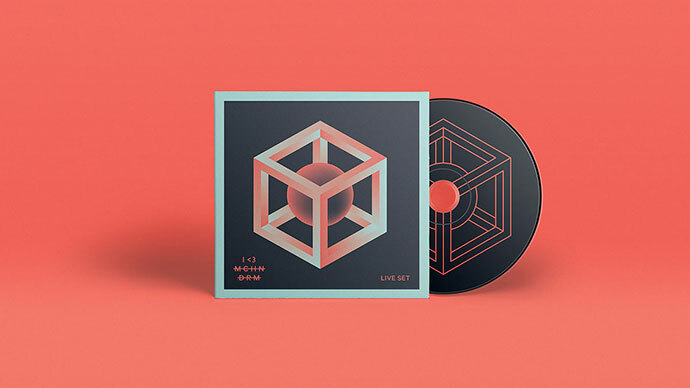 Being creative is an important quality for designers, but sometimes a little extra inspiration is needed to help bring a project to the next level. 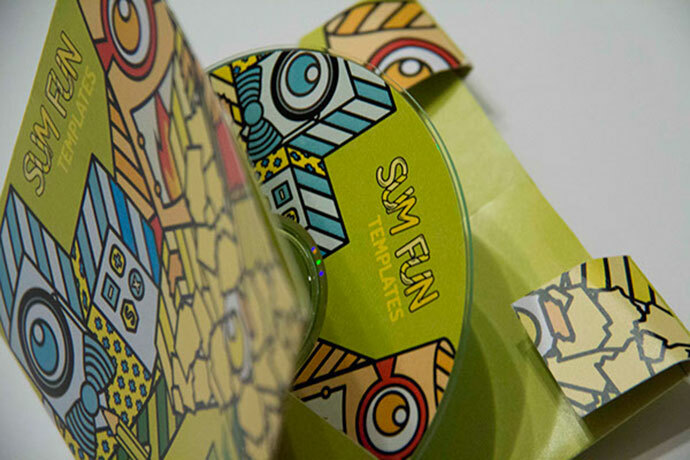 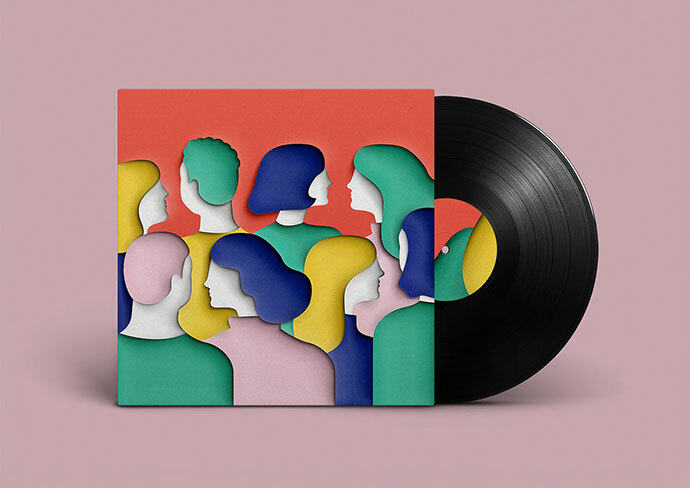 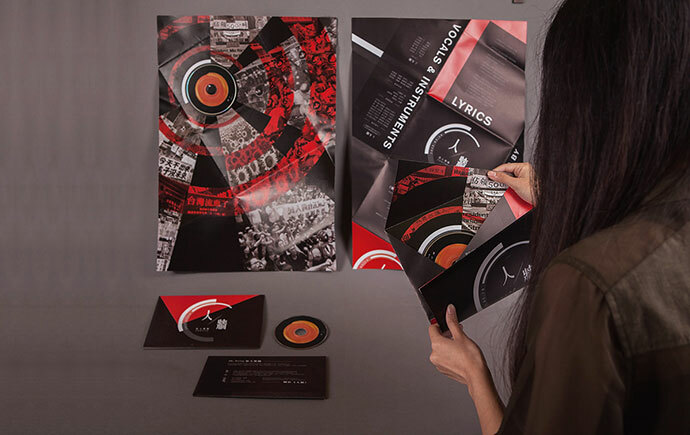 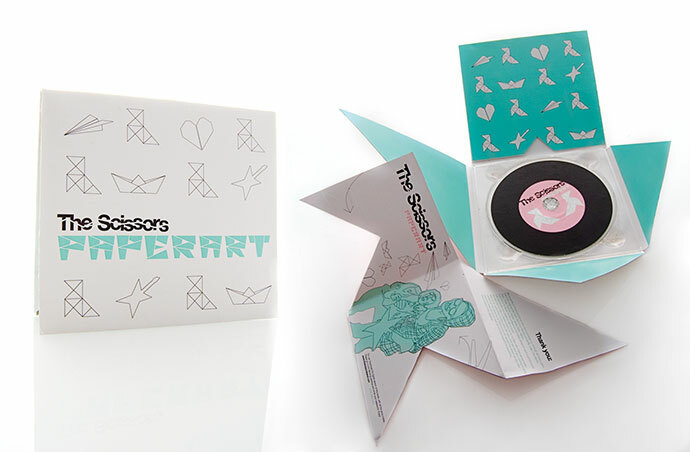 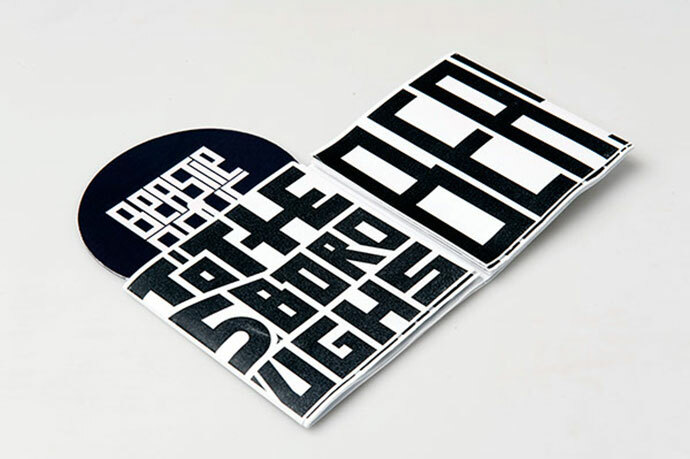 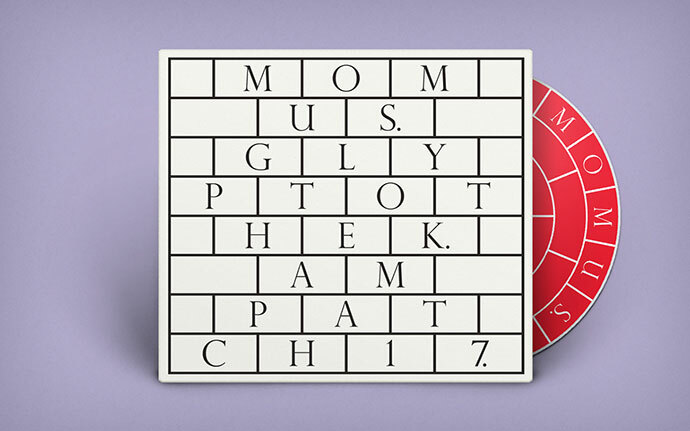 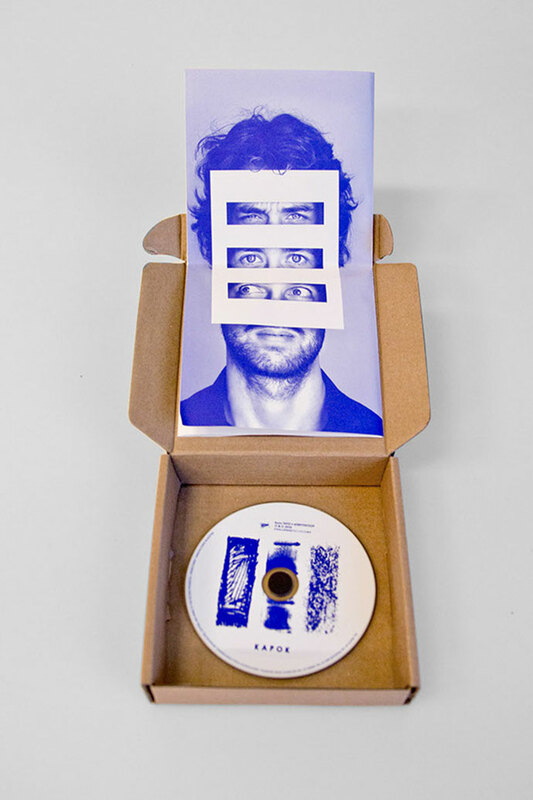 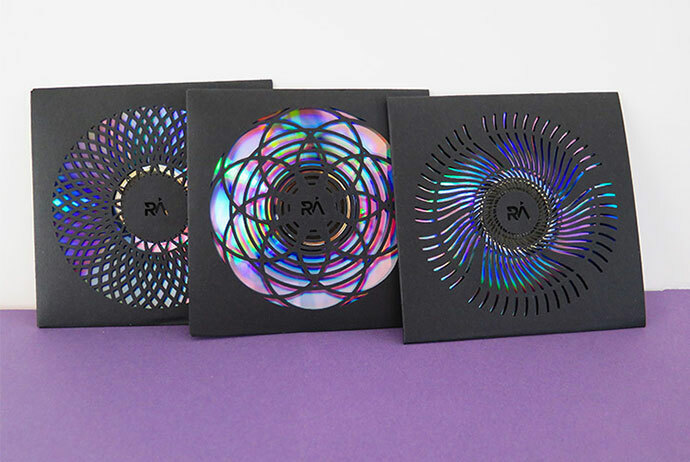 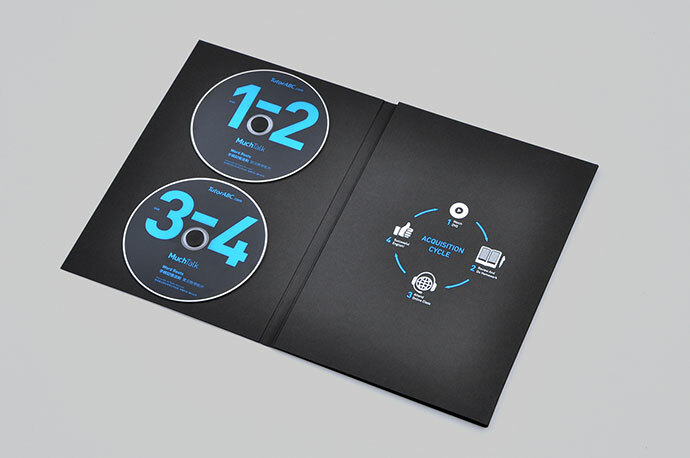 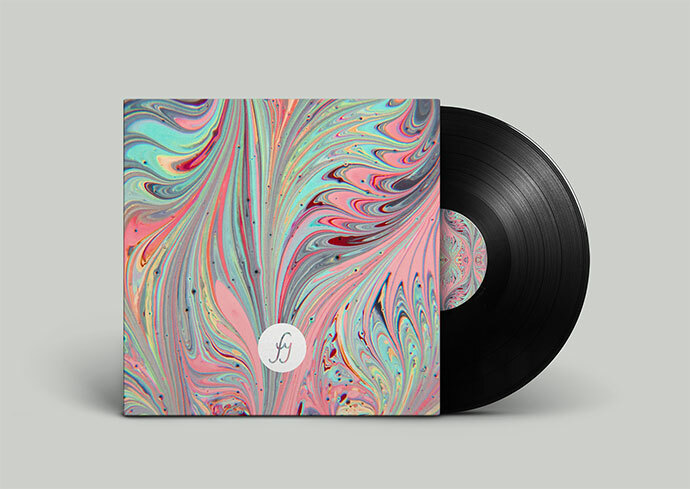 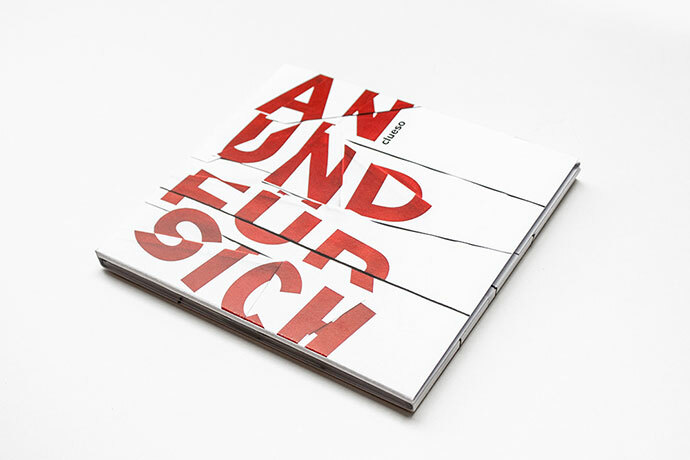 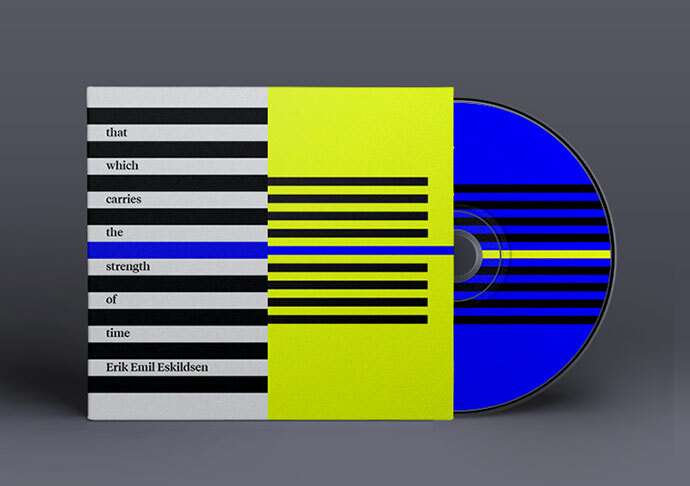 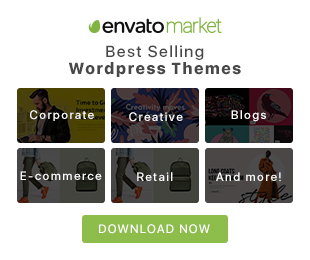 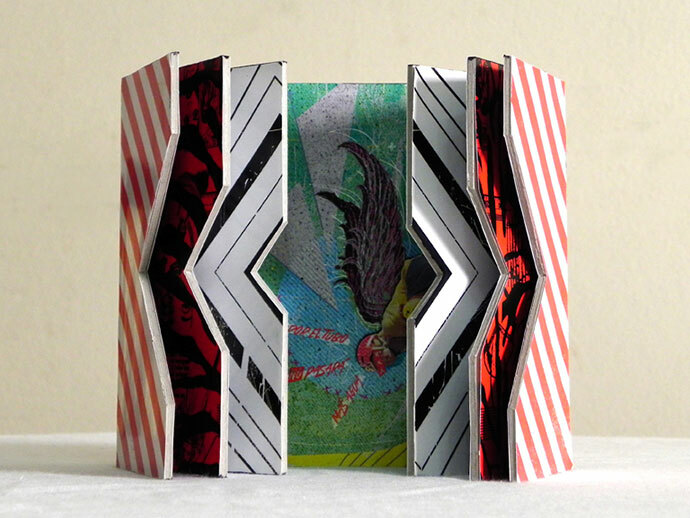 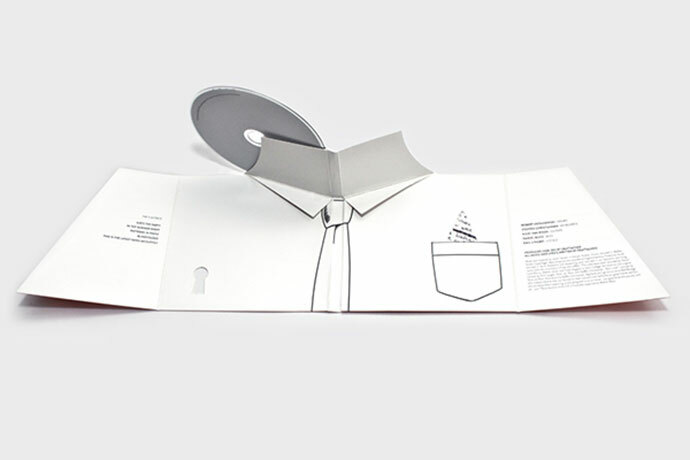 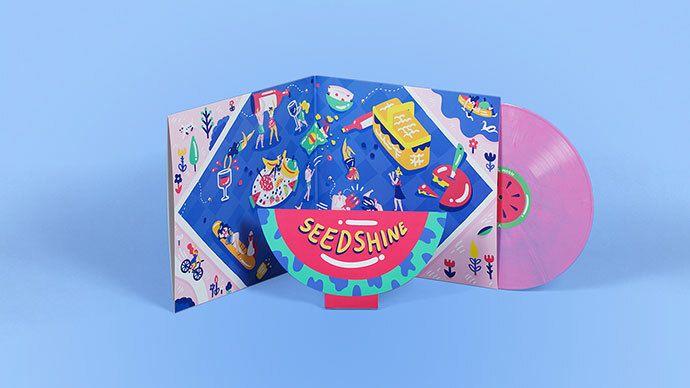 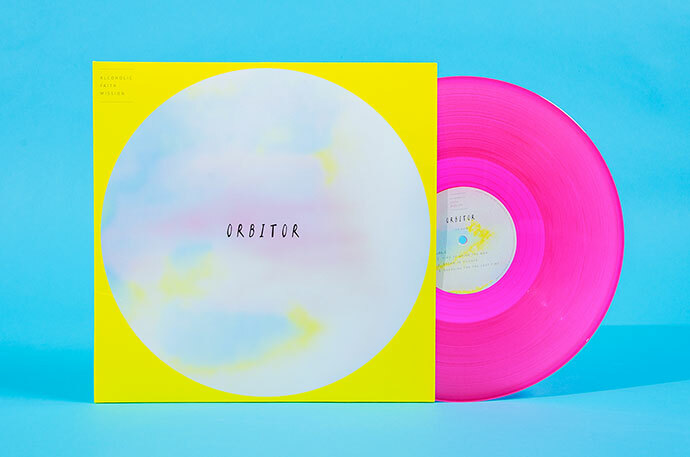 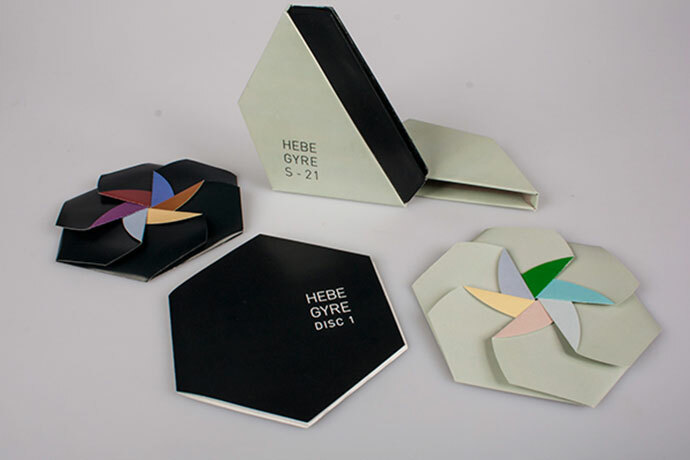 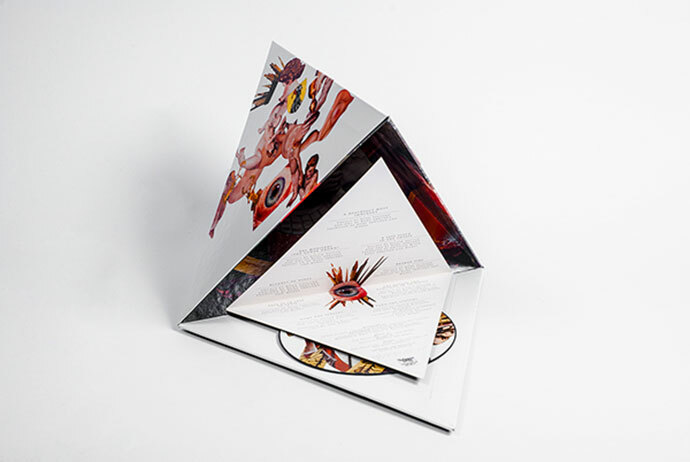 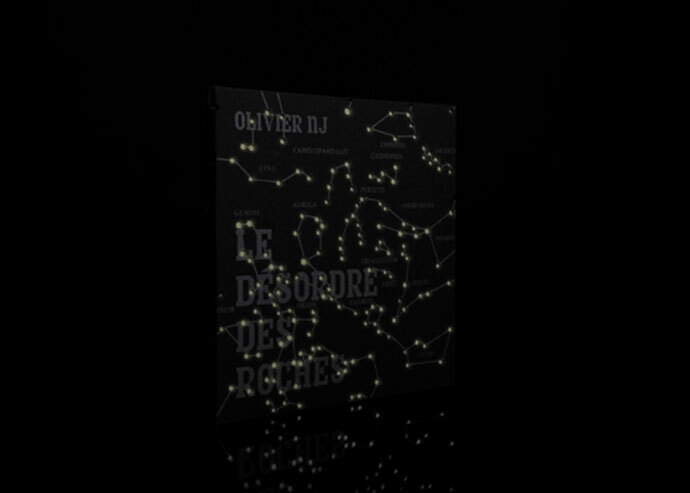 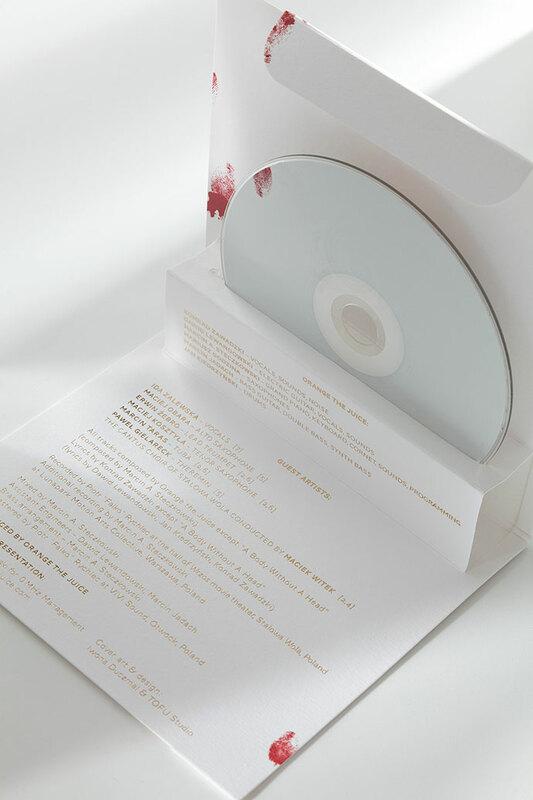 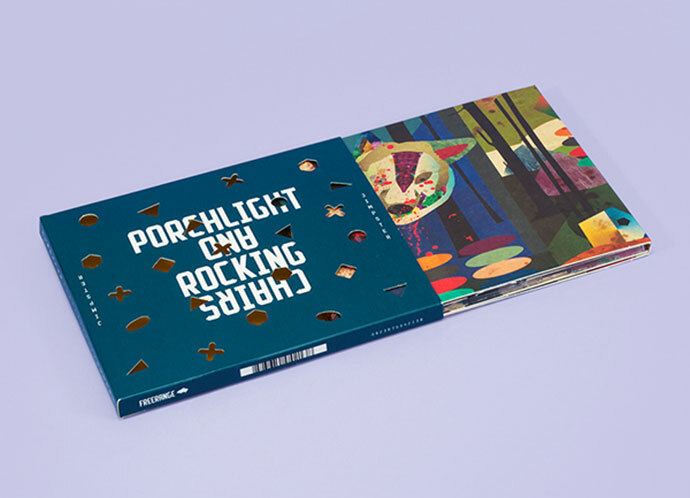 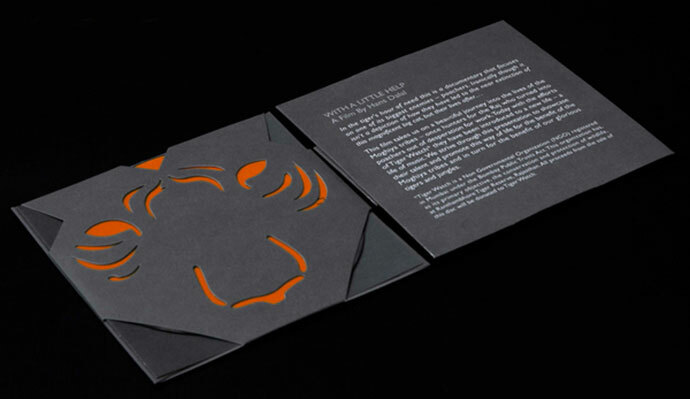 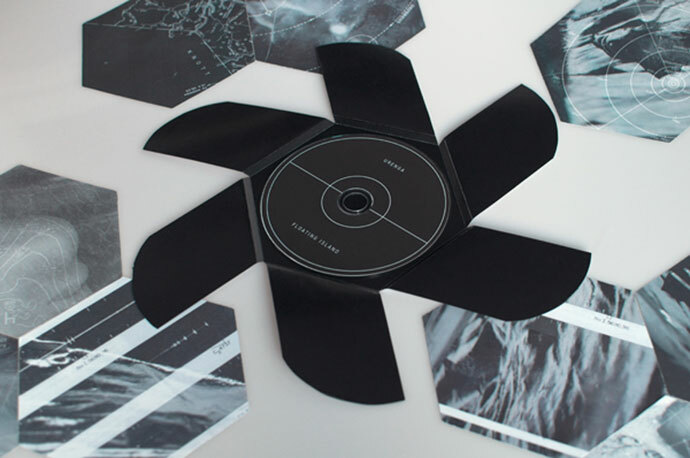 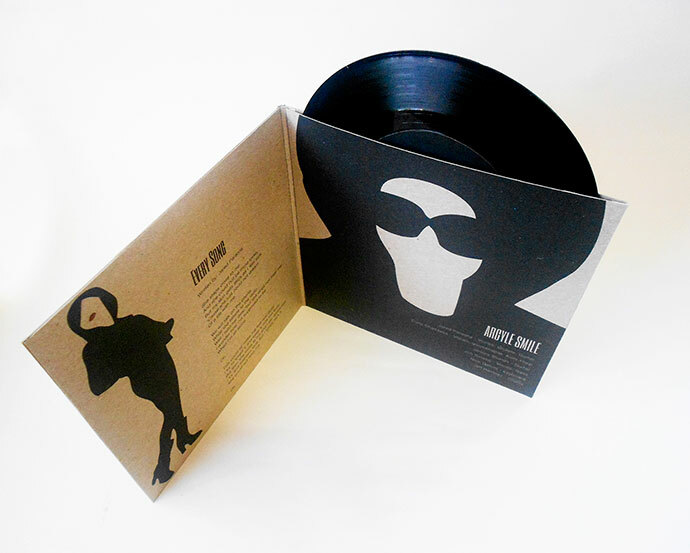 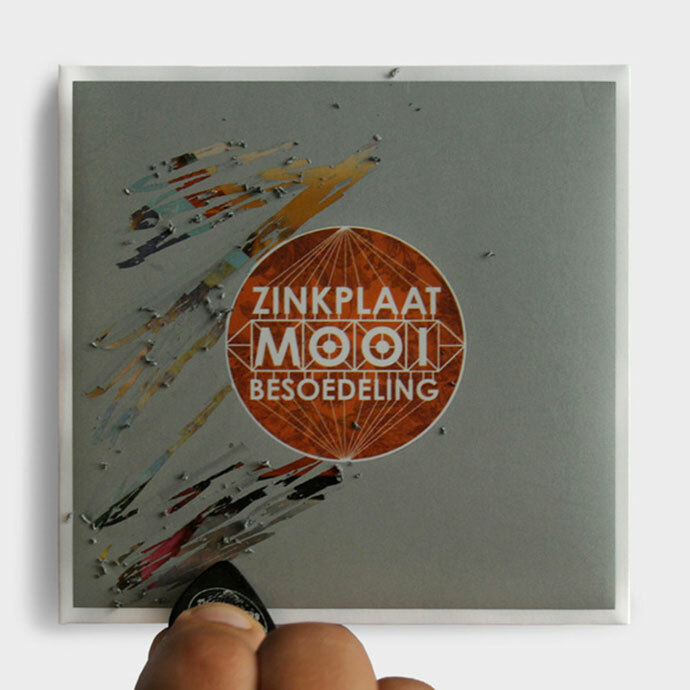 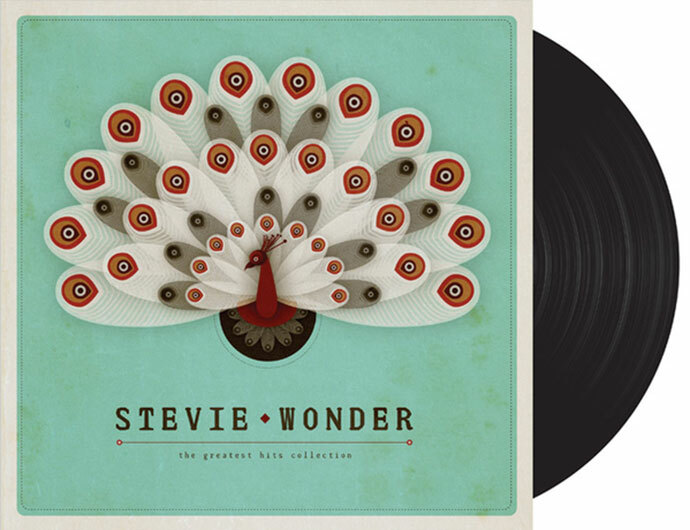 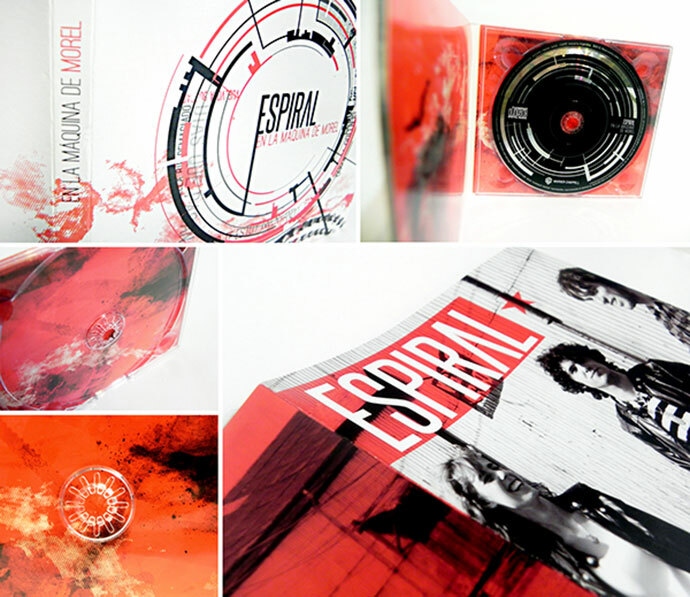 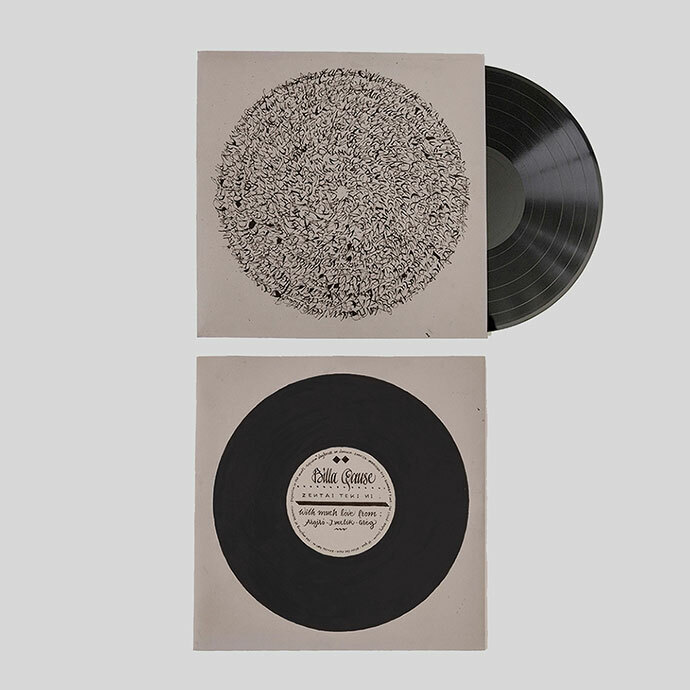 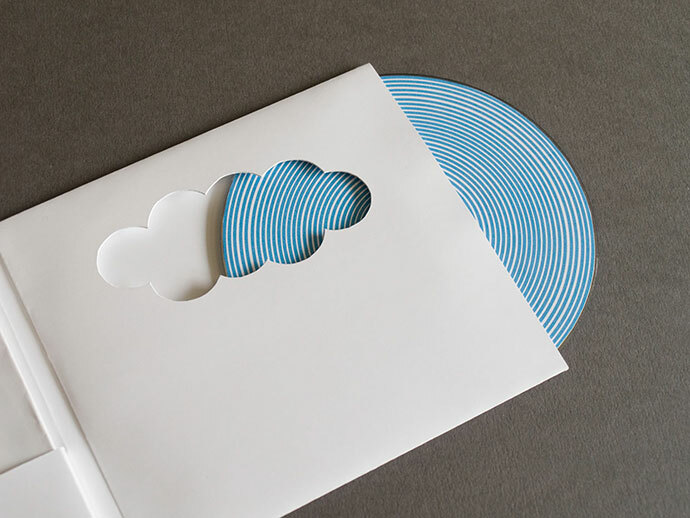 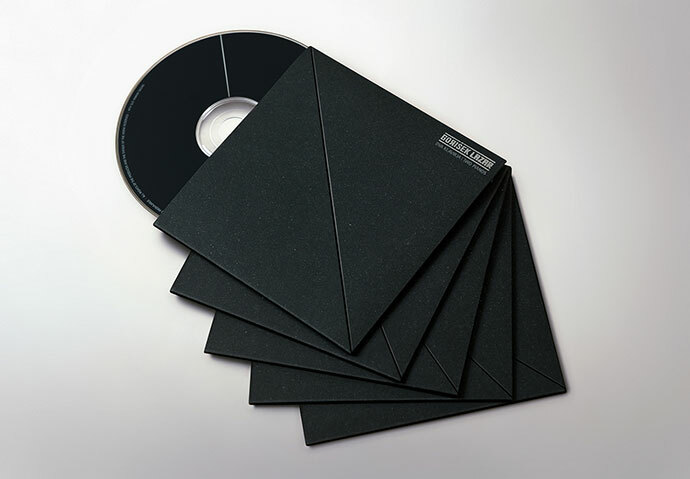 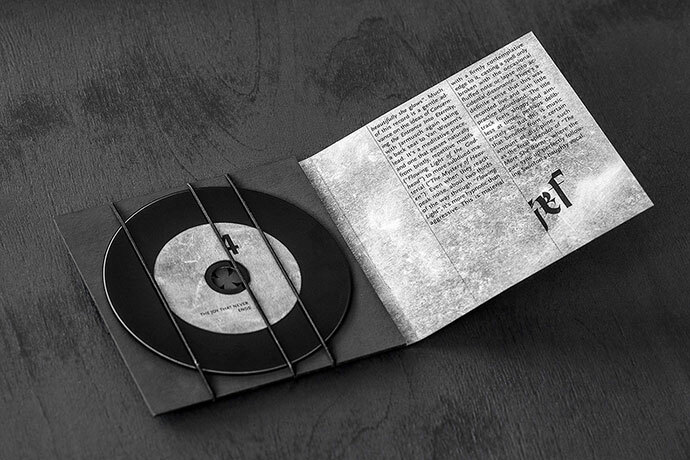 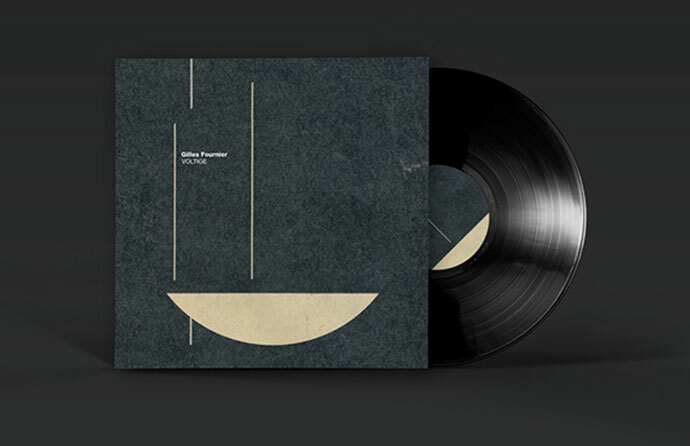 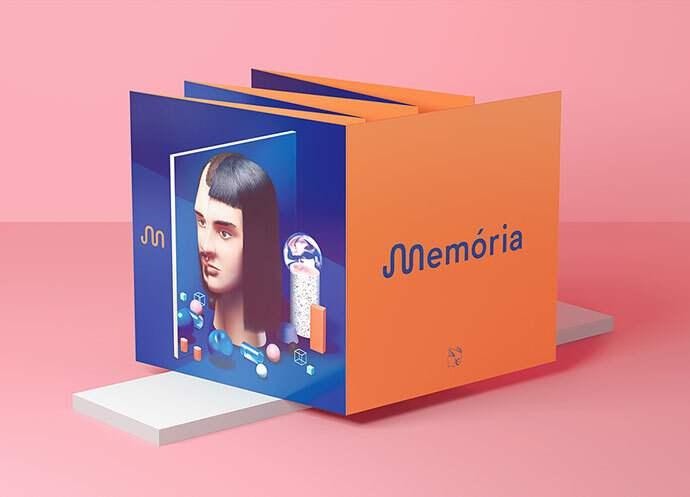 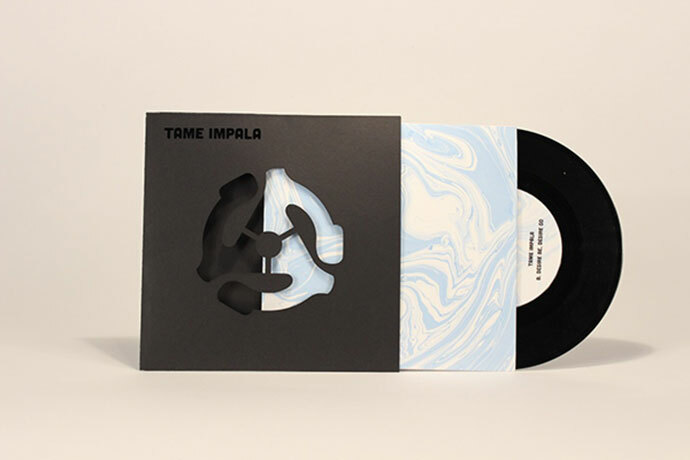 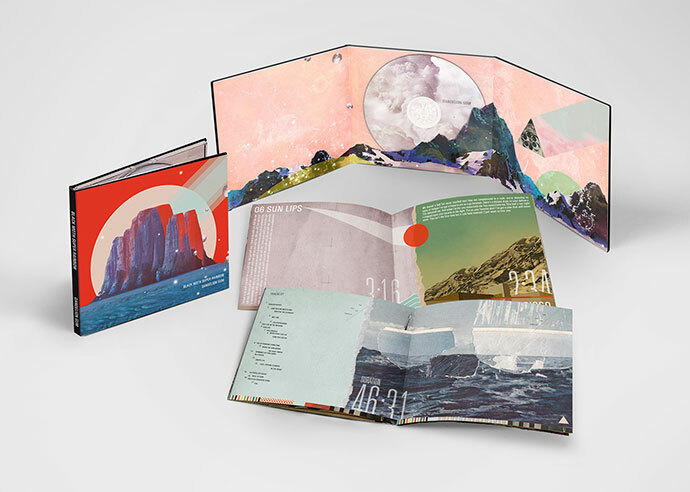 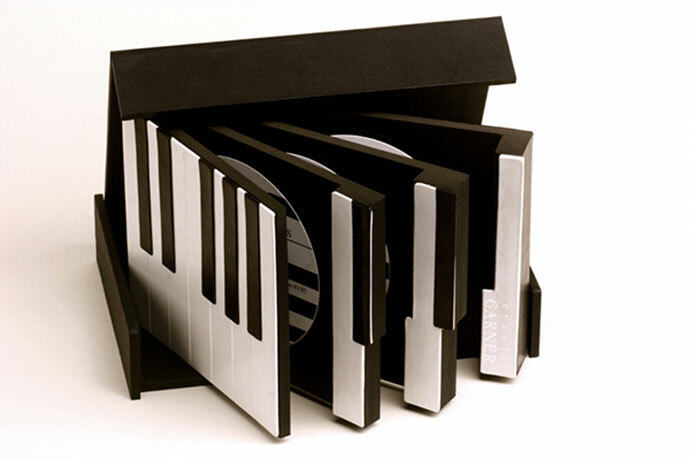 Below we have a amazing list of 50 of the most awesome and creative CD packaging & cover designs. 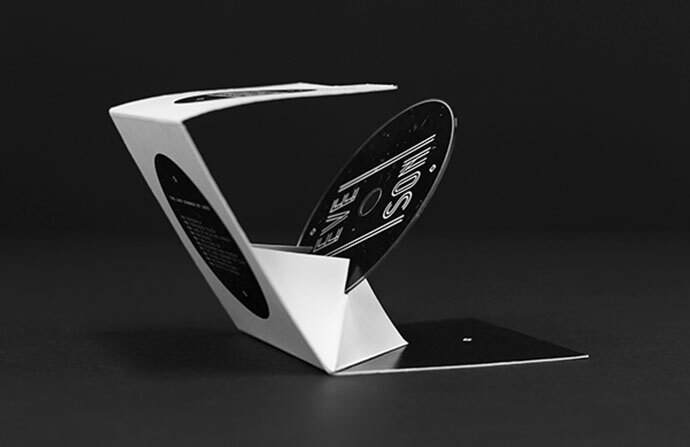 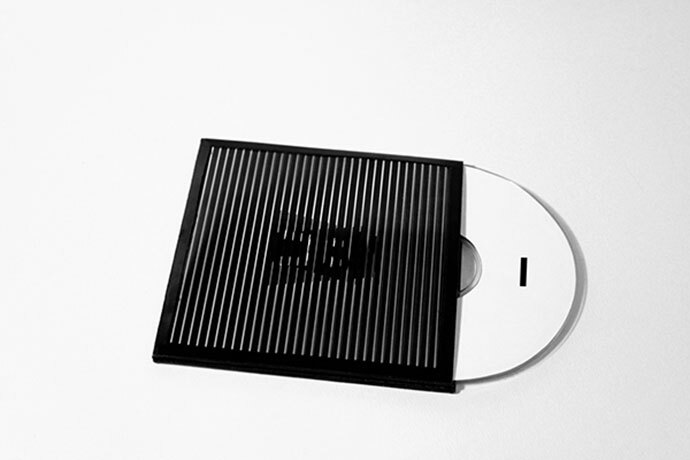 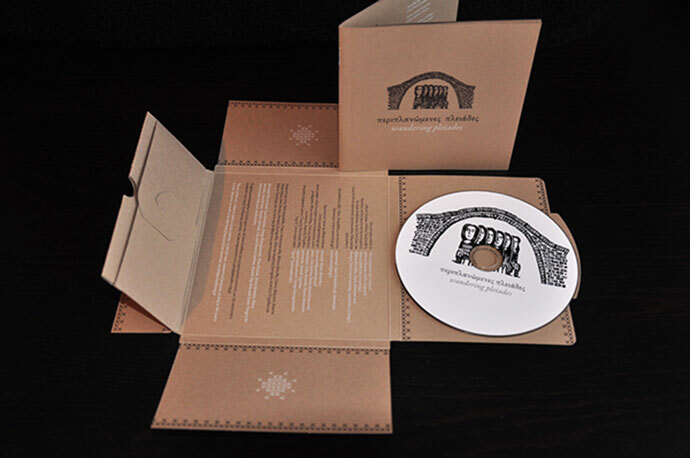 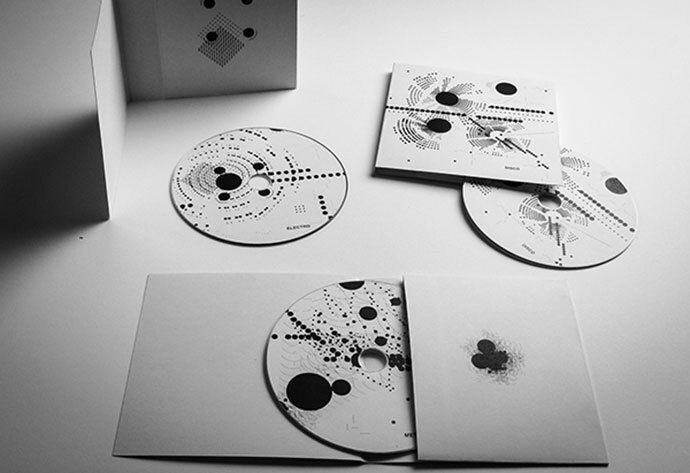 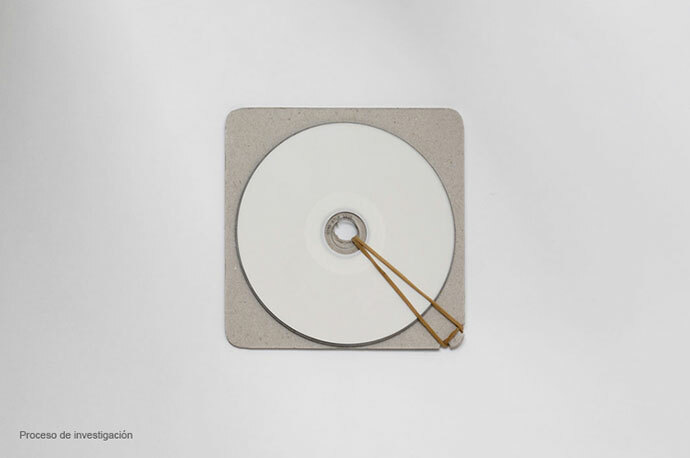 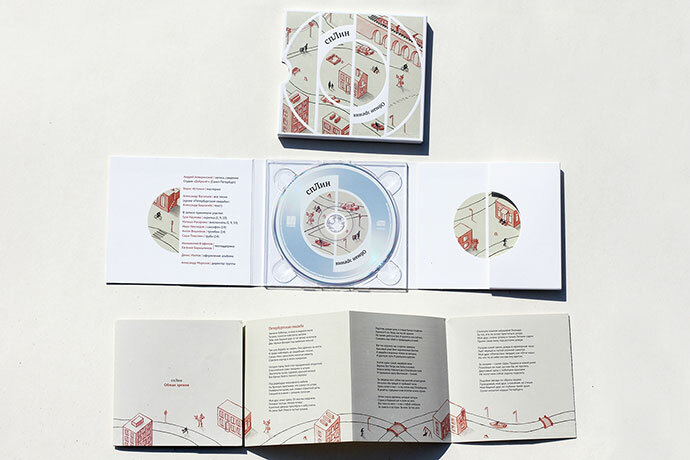 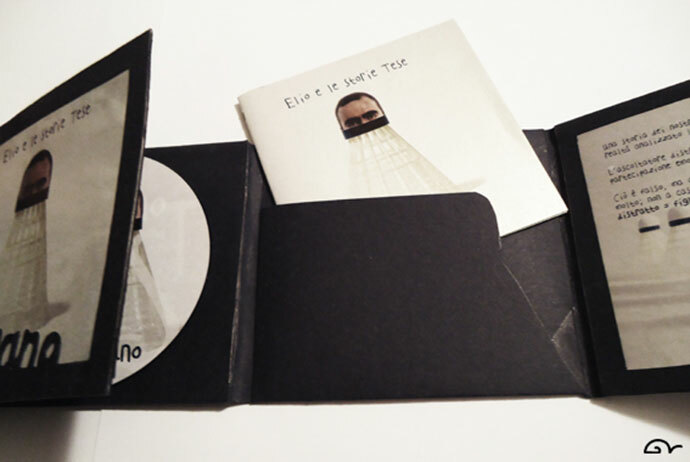 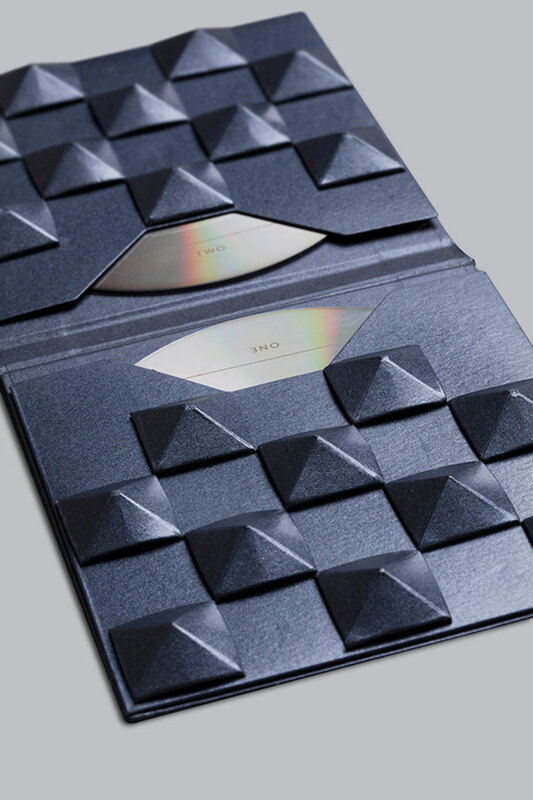 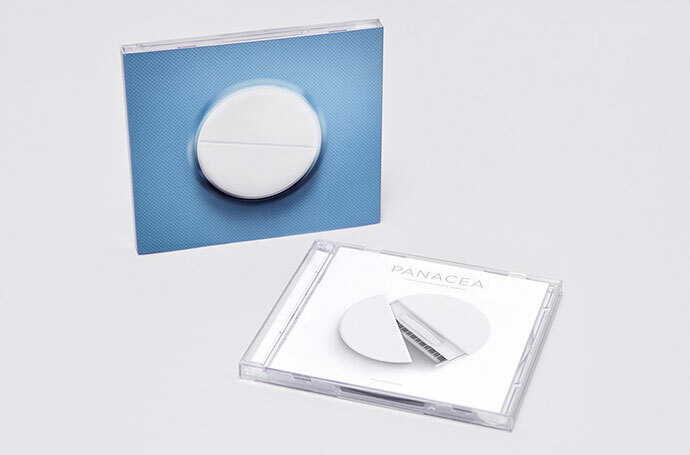 CD packaging. 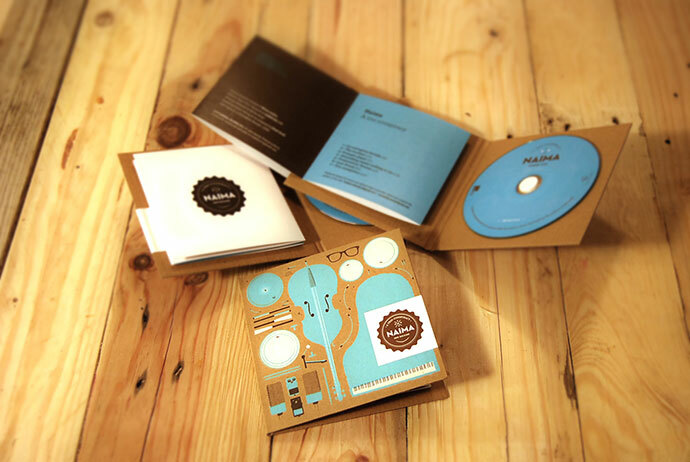 Naima Jazz Trio.